Happy book birthday to the two novels being released this Tuesday (6/21)! 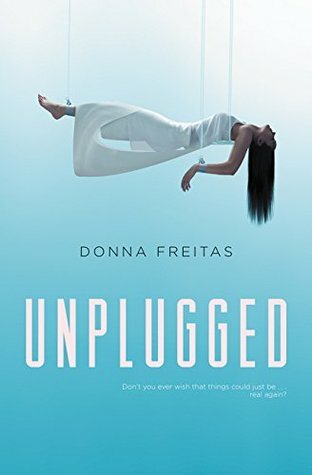 Are they on your to-read list? 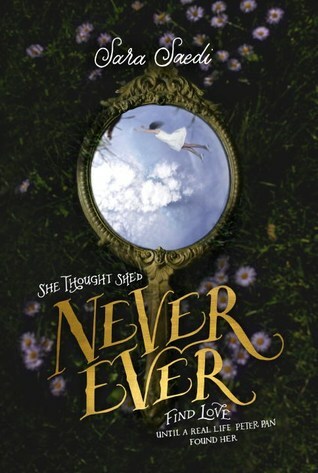 Wylie Dalton didn’t believe in fairy tales or love at first sight. Then she met a real-life Peter Pan. When Wylie encounters Phinn—confident, mature, and devastatingly handsome—at a party the night before her brother goes to juvie, she can’t believe how fast she falls for him. And that’s before he shows her how to fly. 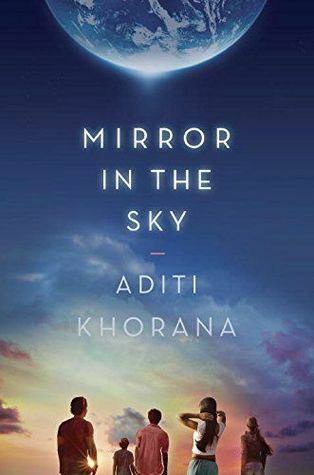 1st book sugest “Mirror in the Sky” by Aditi Khorana book I’d enjoy best. reminds me of DC Flash, Legends of Tomorrow franchise. Multi-verse sci fi gives many story tell options. can be fun, imagine lots. but some multi-verses scary if ppl meet villains, cruelty, bigots, or hatrid. He makes me so happy, hard to imagine a world I’d wanna be in, if he was not beside me + we wasn’t in love. so I’d preciate him EXTRA after reading books where nice ppl like Reuben can’t help or share love, co-exist etc. least 1 special person, hobby, freind, animal, whatev. that loves them. brings them happy, joy, love-y feels the way Reuben makes me happy.